Variance is simply The Sights + Sounds You Love, a music and entertainment publication aiming to deliver readers with the content and news you enjoy and demand. Starting as a quarterly magazine in 2010, it was co-founded by Jonathan Robles, who is also the publisher as of 2015. Our goal is to consistently shine a spotlight on the music, entertainment and culture around you, giving specific attention to those Sights + Sounds which are sometimes overlooked, be it through one-on-one interviews, video features and our year-round festival coverage, bringing fans up close to some of the biggest events on the planet, including Lollapalooza, the Grammys, Coachella, SXSW, the MTV VMAs, Austin City Limits and more. Have something you'd like to share? Have an idea about what we could or should be covering? Feel free to voice your opinion or offer a suggestion (including pitches) right here. 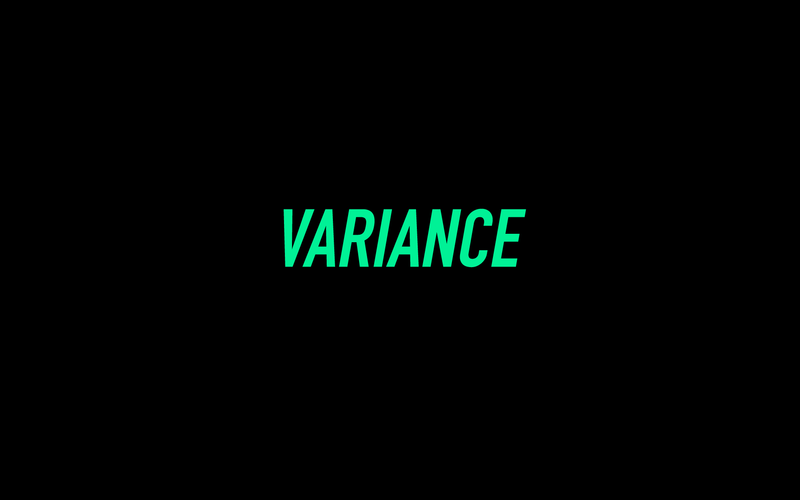 Variance is based in Tulsa, Oklahoma, with daily coverage spanning across the United States and beyond.